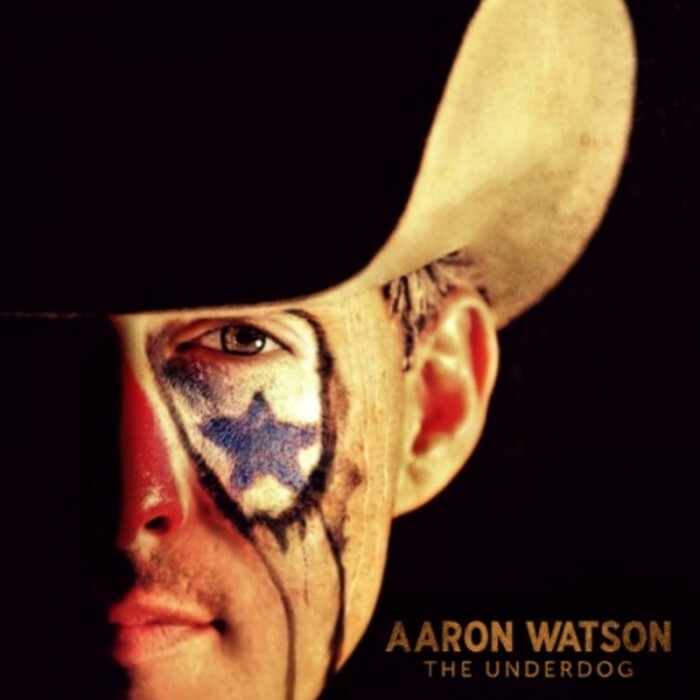 Aaron Watson has just announced a UK tour consisting of 3 dates, scheduled for January 2016! Aaron will play a show in Manchester at the Ruby Lounge on 26 January, before moving on to The Glee Club in Birmingham on 27 January, finishing at The Borderline in London on 28 January. Tickets go on O2 pre-sale Wednesday, then there is a Live Nation pre-sale on Thursday. Tickets go on general sale Friday at 9am.